Asorb moisture than can cause irritation and chafing, without the use of harmful talc. 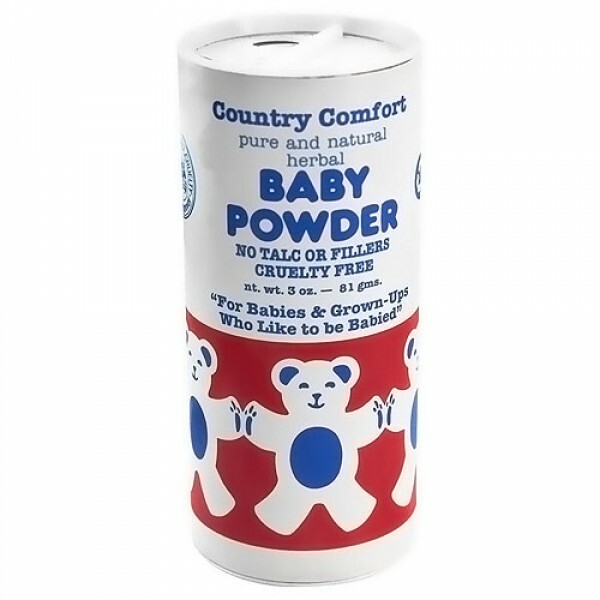 Country Comfort Baby Powder is very absorbant and non-abrasive. The gentle healing properties of five herbal powders are combined with the fragrant subtle scents of pure orange and lavendar oils. 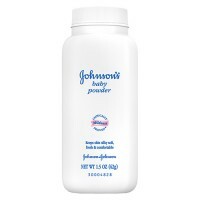 These pure ingredients absorb moisture than can cause irratation and chafing, without the use of harmful talc. It is packaged in a three ounce non-breakable reusable shake top container. Country Comfort herbal products are 100% pure and natural. They use only the finest pure oils, freshest herbs, and premium herb powders, clays and extracts. There are no synthetic preservatives, additives, fillers, artificial colorings, talc, or petroleum by-products. Pure powders of arrowroot, kaolin clay, slippery elm, comfrey root, golden seal, aloe vera, pure oils of orange and lavender and natural fragrance. 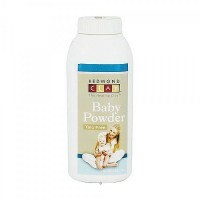 Use our light and silky powder after baths and diaper changes to soothe and protect delicate skin. 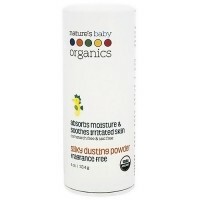 Pure ingredients absorb moisture that can cause irritation and chafing without the use of harmful talc. 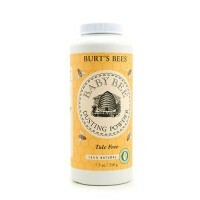 Also great for use as a foot powder.